Flipp – Save. Make. Invest. 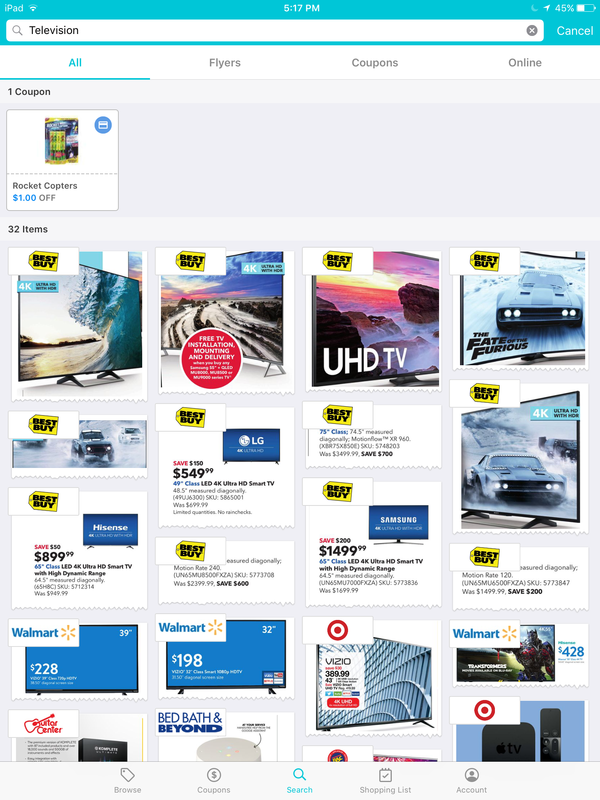 Get all the weekly store ads all in one place with the free Flipp app. No more waiting for the Sunday newspaper to get the circulars of your favorite stores. 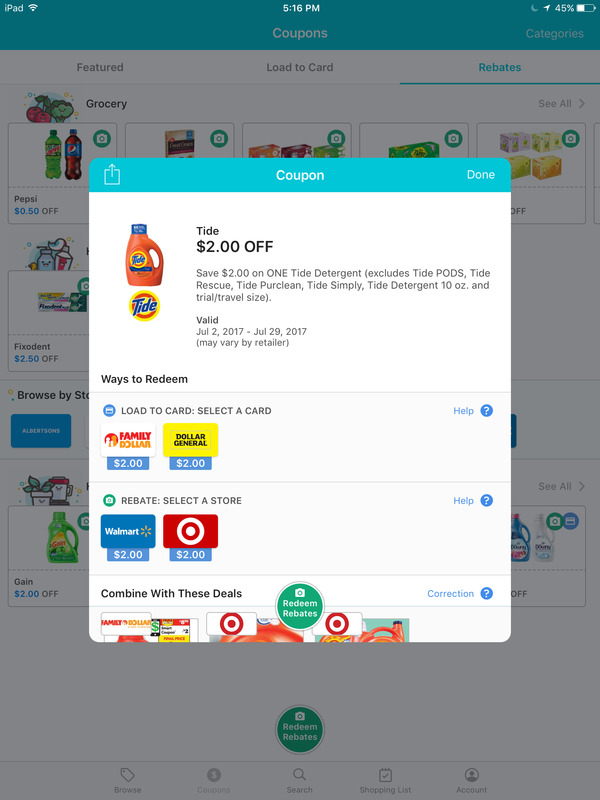 Flipp is an app that transforms the old way of looking at the weekly deals. With Flipp, you select your favorite stores featured on the app or by your location. There are two ways to use this app. You can browse through the latest store flyer and check out the deals that store provides. You can search by item and see the deals across the board. You can also link store loyalty cards and load coupons and rebates onto them. Just use the card as usual and get easy savings. 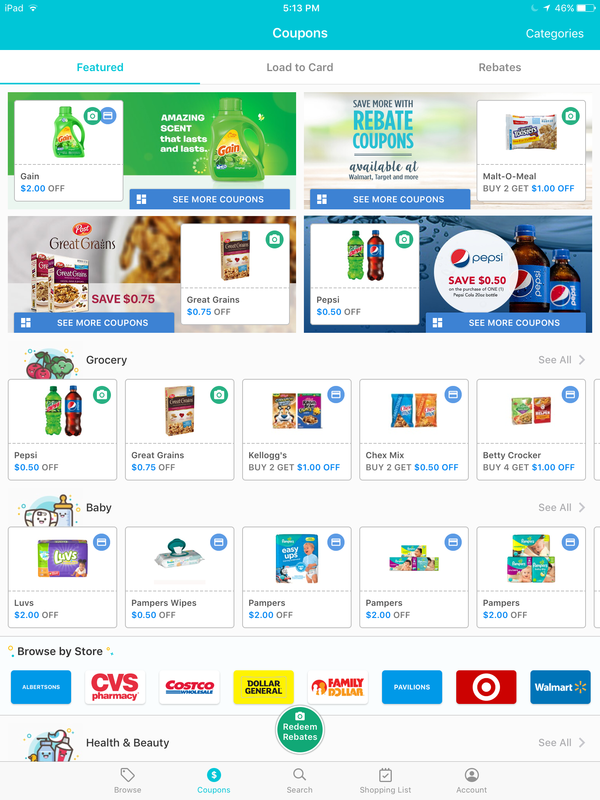 This app is extremely useful by consolidating all the store ads, coupons, and rebates into one app. With alerts set when new ads are available, there is no way you will miss a deal. Pingback: Save and Make Money Grocery Shopping for Thanksgiving – Save. Make. Invest.